Brings such lovely sweetness and softening to the heart. Good for any grief or broken-hearts. This has been very powerful for myself and friends. 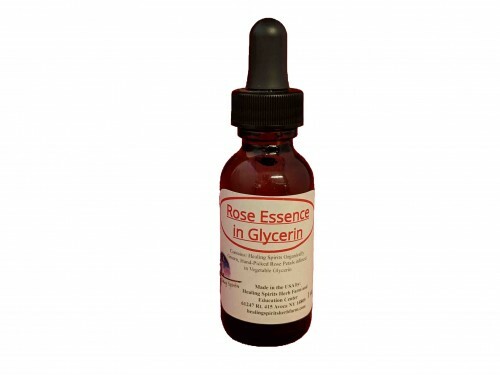 Made with Healing Spirits organically grown and hand picked Rose Petals infused in Glycerin.